Porsche has asked Japan's Toyota, the world's second-largest automaker, to share the hybrid technology used in its popular Prius model, a Japanese newspaper said, according to Reuters. Toyota is taking a positive view of the proposed deal and expects to start negotiations soon, the Asahi Shimbun reportedly said without citing sources. 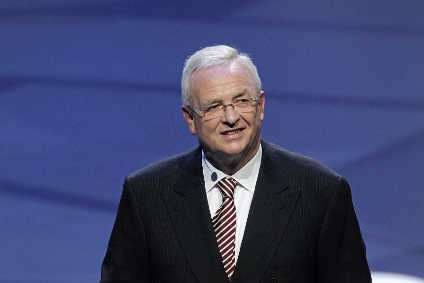 In Stuttgart, a Porsche spokesman reiterated to Reuters that the company was still studying the use of hybrid technology. "We are investigating the technical feasibility of this kind of powertrain. This is an extremely interesting alternative to diesel engines," he reportedly said. According to Reuters, the paper said Porsche is likely to want to use the technology in its Cayenne SUV, rather than in smaller sports models - developing its own hybrid technology would be difficult for a relatively small company. 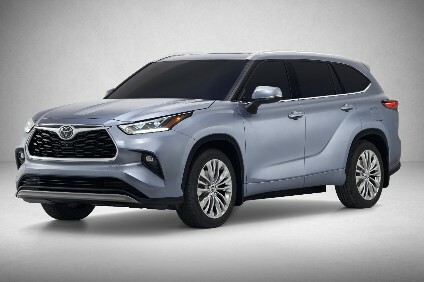 Reuters noted that Germany's Automobilwoche paper reported last month that Porsche was eyeing the 270 horsepower petrol-electric powertrain to be used in the RX 400h SUV made by Toyota's premium Lexus division. The news agency added that hybrid technology could help Porsche meet tougher environmental standards in Europe and the United States, where rule changes are beginning to take effect.